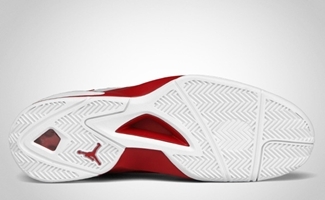 Jordan Brand vowed to impress us more than they did last year and they are trying to live up to expectations with the release of impressive shoes like the new colorway of Jordan Flight-The-Power. 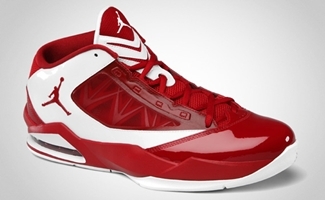 The Jordan Flight-The-Power, which has been worn by several NBA players since the season started on Christmas Day, has been recently released in Varsity Red/White colorway, same as the one used by Ray Allen and Jared Jeffries during their season-openers. The only difference is that theirs was paired with green laces to make it a Christmas-themed sneaker, while this one has strong varsity red laces. This one looks very impressive and one will definitely get their money’s worth for it!